T.H. Seeds™ was founded in Amsterdam in 1993 by Adam and Doug and is one of the oldest and most renowned Cannabis seed companies in the world. During the course of its 25 years of existence, T.H. 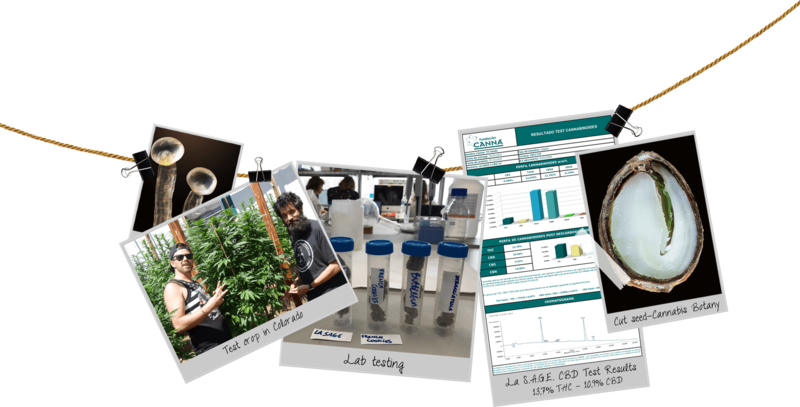 Seeds™ has built a reputation for creating the highest quality award winning Cannabis seeds. In 1993 they opened the doors of C.I.A. Cannabis in Amsterdam, A Cannabis Information Center, world famous seed shop and soon after home to Hemp Works, the first hemp store in Europe and according to Robert C. Clarke (author: Marijuana Botany, HASHISH) “The epicenter of the Cannabis Universe.” Also birthplace of hemp clothing brand HoodLamb. It was here where thousands of people from all over the world were first introduced to the Cannabis plant and its many benefits for mankind. For more than 25 years T.H. Seeds™ has been part of something bigger than just breeding legendary award winning Cannabis Strains. T.H. Seeds™ has played a fun and creative part in the transition of (medical) marijuana from underground counter culture to over the counter Pot culture. T.H. Seeds™ has been involved with the High Times Cannabis Cup in Amsterdam almost from the very beginning. 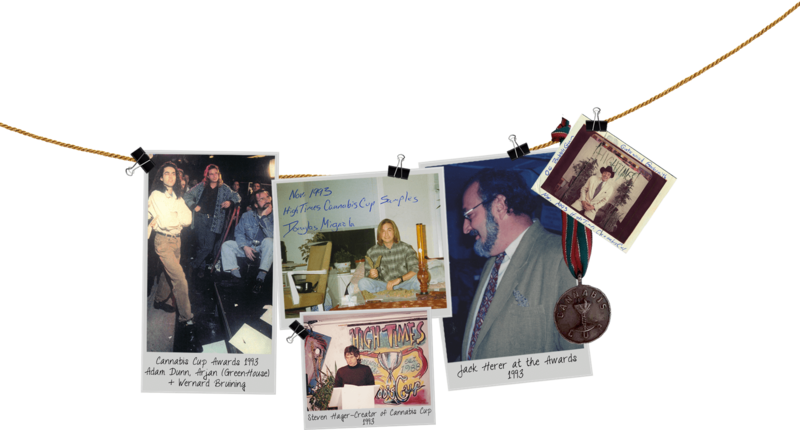 For over 20 years this event was the single beacon, a Woodstock of Weed, for the cannabis growers, smokers, medical patients and enthusiasts alike. Taking place each Thanksgiving (end of November) in Amsterdam, the event drew visitors from all over the world, who would come together in harmony to celebrate the hemp plant and promote its worldwide liberation. Of course the visitors also sampled the finest strains on offer, partook in the Cannabis Cup competition, enjoyed the various seminars and performances and returned home in good spirits and with fresh genetics. Celebrities and musicians traveling to Amsterdam knew where to find the finest genetics in town. 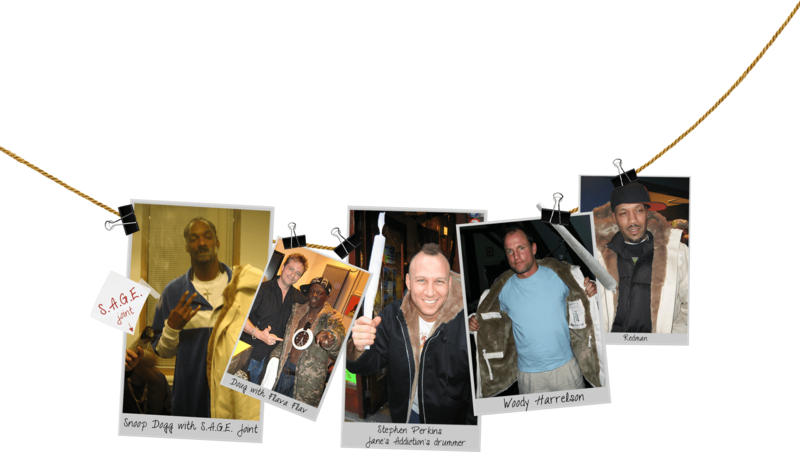 Snoop Dogg, Willy Nelson, Woody Harrelson, Raekwon, Redman, B-Real, Puff Daddy, Flava Flav, Eminem, Pendulum, Fun Lovin' Criminals, Jane's Addiction, UB-40 and many others became T.H. Seeds™ fans early on and more often than not found themselves onstage with a massive pure joint of MK-Ultra™ or S.A.G.E.™. Sometimes Forgetting their lyrics. Or smoked out during a sound check. T.H. Seeds™ has developed a large and devoted following of breeders, growers, medical and recreational users by focusing on quality, flavor and strength. We have built our reputation on old school genetics like Original Bubblegum, S.A.G.E.™ and MK-Ultra™, but also we are known worldwide for our new successful FIRE strains like: French Cookies, Underdawg™, MOB™ and Strawberry Glue, as well as two medicinal strains that are held in the highest regard in the industry: La S.A.G.E.™ CBD and S.A.G.E.™ CBD. After 25 years in the business, T.H. 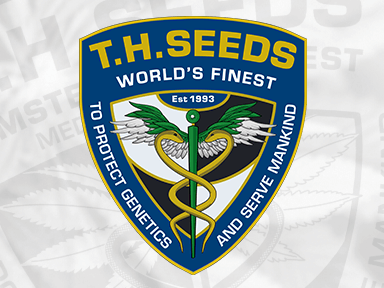 Seeds™ is as active as ever sourcing and breeding the next generation of powerful and flavorful medicinal Cannabis. Our most recent introduction is another instant classic from our French Farmer, French Macaron (Gelato 33 X French Cookies).